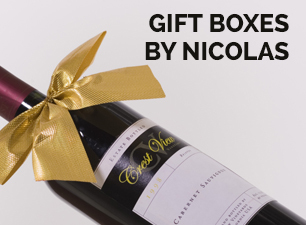 A nice harmony of tastes and smells is waiting for you with this clear straw-colored Armagnac liquor wine that releases fragrances of candied yellow fruits and prune liquor. In mouth, the power of the Armagnac meet a fruitier and sweeter side, featured during the attack. The result is a particular finesse, ending with a long and persistent finale. Founded in 1870, the first owner of the Château de Laubade was Joseph Noulens, former French ambassador to St. Petersburg and Minister of War, Finance and Agriculture under the government of Georges Clémenceau. Today, the domaine has belonged to the Lesgourgues family since 1974. 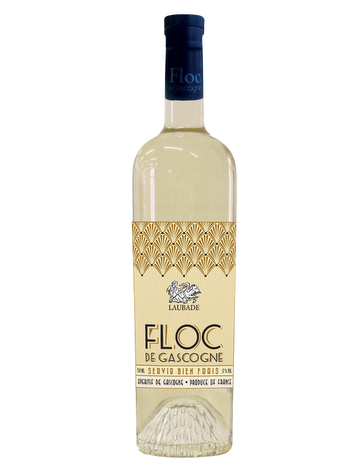 Floc de Gascogne is an Armagnac vin de liqueur obtained by combining fresh grape juice and Armagnac from the estate. Terroir: Appellation of Controlled Origin since 1990, the Floc is developed with the utmost care beginning with the best Gascony grape varieties: Colombard, Ugni Blanc, and Gros Manseng for the Floc Blanc. Its region of appellation is the Armagnac Appellation. 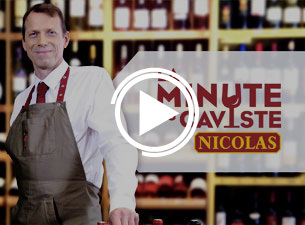 Production: Blend of fresh grape juice (2/3) and young Armagnac (1/3). 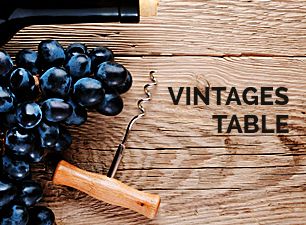 Aged in “worn” oak barrels to obtain the perfect alliance between the fruit and the Armagnac.